Neosense, a neonatal health monitoring device. As part of a Design, Innovation and Entrepreneurship workshop along with my teammates, we worked together to find a feasible solution to detect sleep apnea in newborn babies. The solution consisted of a simple monitoring system which would give an alarm on detecting the condition. The workshop aimed at developing engineering solutions to common problems faced in the healthcare. 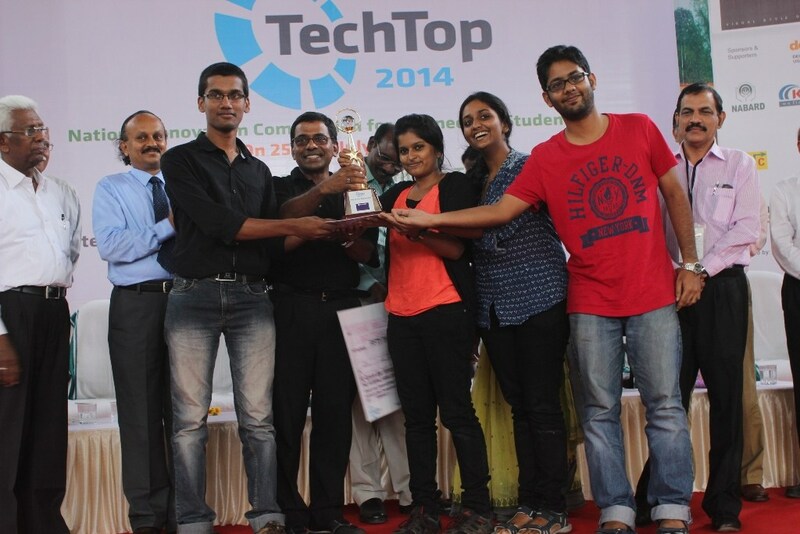 After many field trips to various local health centres, medical colleges and clinics, each team spotted an issue to work on The product won the National Innovation contest Techtop and was also shortlisted at the MIT Global Founders & Skill Accelerator in 2015. 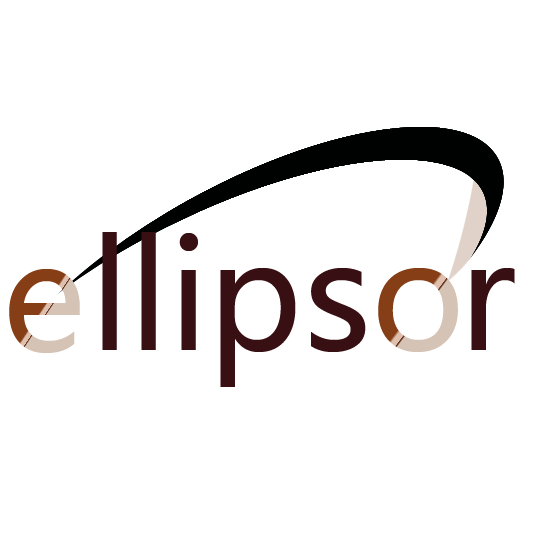 The product is registered under the company Ellipsor. Our device, small as a baby shoe, could be worn by the premature babies without causing much of a trouble. As opposed to the existing large systems, our solution was a simple monitoring solution that monitored the condition of breathlessness without interrupting the sleep pattern of the baby. Ideated with multiple subject experts, visited various health centres, neonatal care units before finalising on the product idea. Also went through multiple iterations after deciding on the approach required and the parameter to consider. While the electronics and computer science experts worked on developing the actual product (configuring the sensors and monitoring unit), others worked on finding the other potential ideas or designs for the idea. Product Development and Testing is going on. The main challenge was developing a stable, reliable, low-cost product that could be used on premature babies by their parents without any difficulties. Inputs from the field experts helped us highly in the designing process and validating product usage.